Maldives Police Service has urged to take all necessary safety measures to avoid unfavourable incidents. Recently, the number of tourists drowning while snorkelling or swimming has seen a rise. The institution is now working with relevant authorities to establish preventive measures all across Maldives, the police revealed. Noting the increase in the number of number of incidents in the recent days, the police said preventive and safety measures needs to enhance to avoid incidents caused in sea. In this regard, the police expressed discussions are being held with tourism industry stakeholders and service providers to identify collaborative efforts to avoid such incidents. 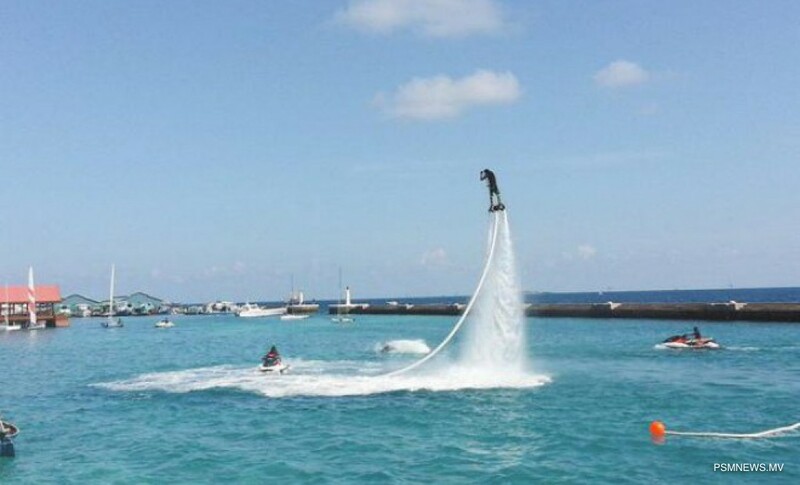 Maldives Police Service reiterated preventive safety measures are necessary in all parts of Maldives when going to sea or conducting water sports. The institution also advised to take extra measures when accompanying children, elderly citizens to the sea.